What was the most refreshing thing for me was the honesty and truth from these two brands that absolutely live their values. They are both so different, yet share that passion of what they do. 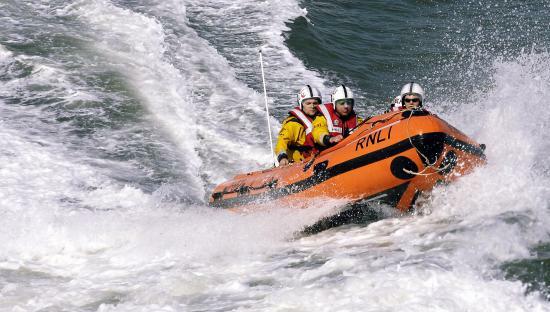 The RNLI has been in existence since 1824 – the charity’s volunteer lifeboat crews save 23 people a day. They are dependent on legacies, fundraising and the support, skills and courage of their volunteers. With the rise of social media, the RNLI communication team could never manage all the Facebook pages and other social accounts set up by different regions. Instead it took what many businesses would consider a brave step – they put social in the hands of their volunteers. They’ve empowered their volunteers to use and manage a range of channels to spread their news and the RNLI message. Their volunteers are the best advocates any organisation could have, but with a true and clear story to share the RNLI is able to enjoy a social presence delivered by many different volunteers without strict controls. Their story is so clear, their beliefs and values so embedded in everything they do that it acts as a constant compass keeping the message on track. In contrast, Bird and Wild is a young start up, roasting and selling high quality and distinctive coffee that meets the Smithsonian Migratory Bird Center, Bird Friendly certification for 100% organic and shade-grown coffee. 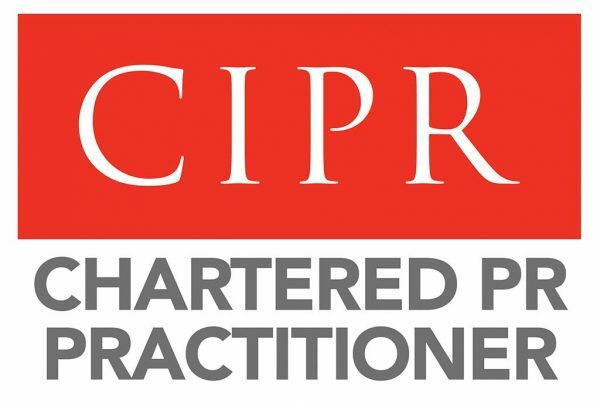 Based in Bournemouth, and built on this ethos it puts quality and the certification first in everything it does. As a small business keen to grow but not for growth’s sake, they take time to make sure their partners understand the ethos behind their coffee, researching new growers and Ben spends time with outlets making sure they get the best flavour from the coffee they serve to their customers. This hands on care for the product, and passion for what matters most to them – producing distinctive quality coffee that is grown ethically and organically – makes Bird and Wild stand out from other coffee brands that go for consistent quality produced by highly controlled cultivation. What makes these stories work, is that they are real, and learned through experience and time. Their beliefs and values are genuine, they are not just written on the wall, they are acted upon each and every day. They perpetuate because they’re believable and authentic. It’s their stories that set these organisations apart from others. They are not marketing hype, PR guff or contrived in any way. Stories are a key differentiator in today’s world where anyone can sell the same product as you, undercut your prices and replicate your processes and services. Most of us start a business for a reason. I didn’t start mine to write content and strategies, or to create and manage communication campaigns (although that’s what I do), I started my business to help businesses and organisations tell the world what they do and why they do it, in other words to help them tell their stories. Writing content and developing communication campaigns is what I do, but my reason for doing it is because I love helping businesses uncover their true mission and values, share their stories and be successful as a result. So often businesses lose sight of why they do what they do, and get caught up in what they do and how they do it. And as they get bigger they seem to simply place their strategic focus on growth. What does that mean? Surely growth comes as a result of something valuable. Something of value to your customers. Growth is the outcome from a strategic objective. Like Bird and Wild will undoubtedly grow as more customers who share their belief that coffee should be organic and sustainable discover their delicious coffee. Strategy and why they do what they do is where many businesses can mark out what makes them different, what makes them special and the reason why a customer should chose them over another provider of the same product. 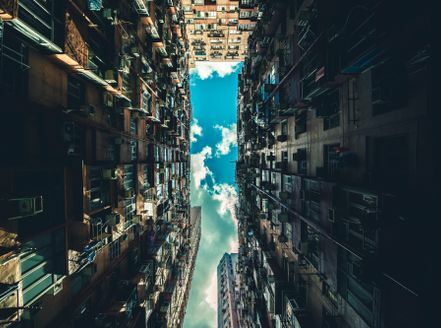 Shifting strategic focus from the what to the why, from growth and profit making to why they do what they do makes sense and works in today’s world where authenticity is valued and guff is quickly dismissed. 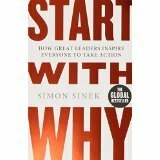 I’m currently reading Simon Sinek’s book, Start with Why. His view is that people don’t buy what you do, they buy why you do it. I could not agree more. I’m already converted to Bird and Wild coffee after hearing their story. I recommend anyone who’s looking to draw out the meaning of their business to read the book and you’ll soon understand why story telling needs to be at the heart of your communication. No time to read the book, check out his TED talk. Get yourself along to the next #onceupon a time event on 3 June, it won’t be a wasted afternoon. Need a friendly and dedicated professional to help you uncover the why in your business, to tell your story internally and externally? Get in touch.